Why Joke Samyan is special ? Joke Samyan is the nice restaurant with friendly atmosphere. 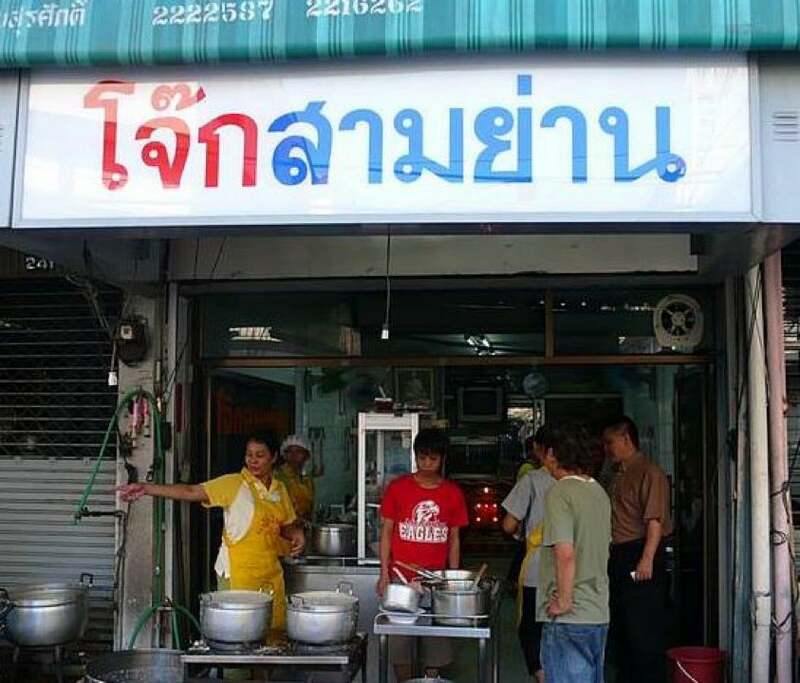 Jokey is one of the most popular restaurants at Samyan Station on Rama 4 road. 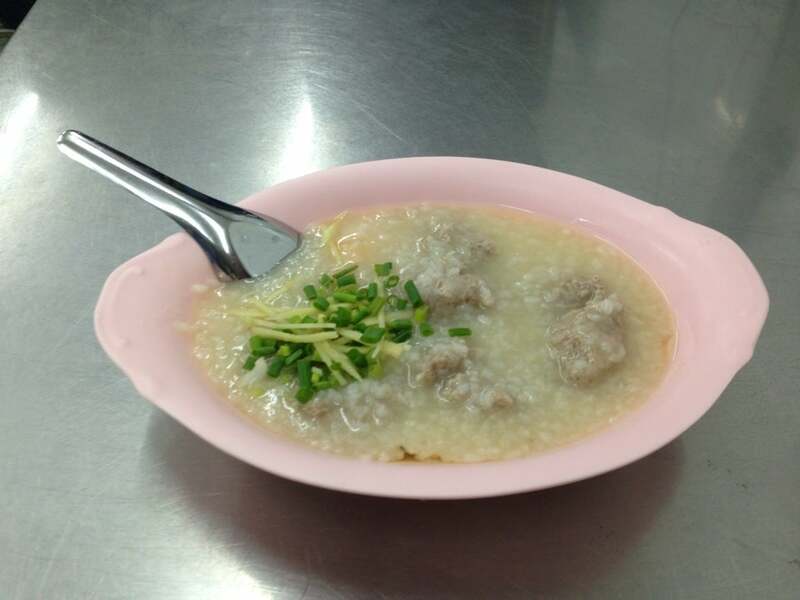 The name "Jokey" came from "Joke" - Thailand’s version of rice porridge congee and "Suki" - a hot pot with fresh meats and vegetables. 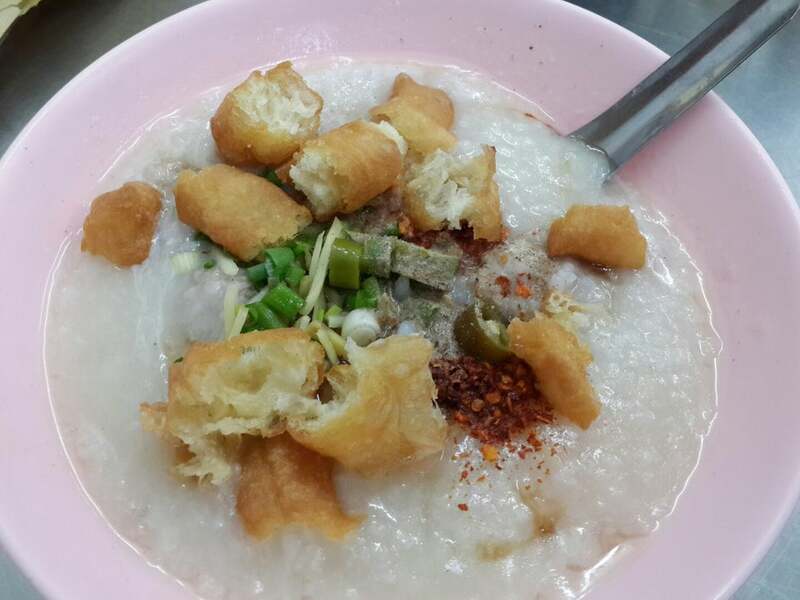 It not only serves its delicious Joke and Suki as a la carte, it also serves Suki buffet for lunch (200 Baht/person) and dinner (250 Baht/person) as well. How to get to Joke Samyan? Take bus no.29 and 34 from Victory Monument station. You should bring plenty of cash because this restaurant does not accept Credit Card. This restaurant is closed at 9:00 AM and opened again at 3:30 PM. 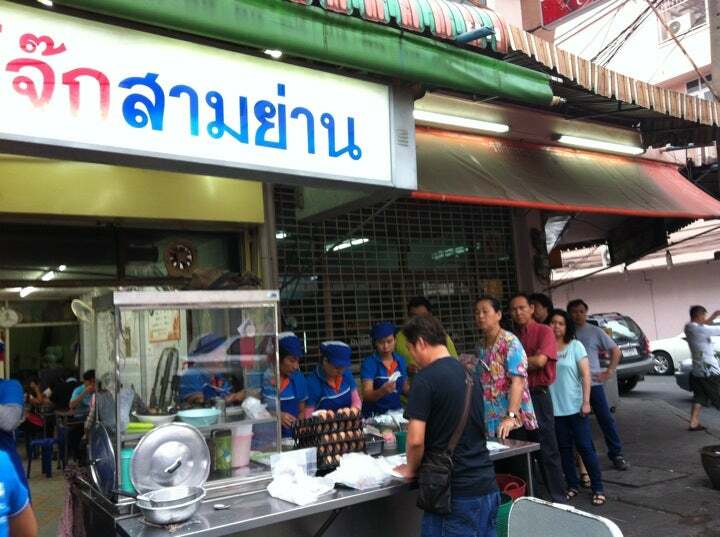 You should not exchange money in this crowded restaurant.